It’s graduation season! Late spring is typically the time known for graduations, and with celebrations comes the process of gift giving. Finding the right gift for any occasion can be a daunting task, and it can be especially hard to find just the right gift to give to the graduates in your life. You want to find something practical, yet also unique. This is why you can never go wrong with a lovely piece of homemade jewelry as the perfect gift idea. 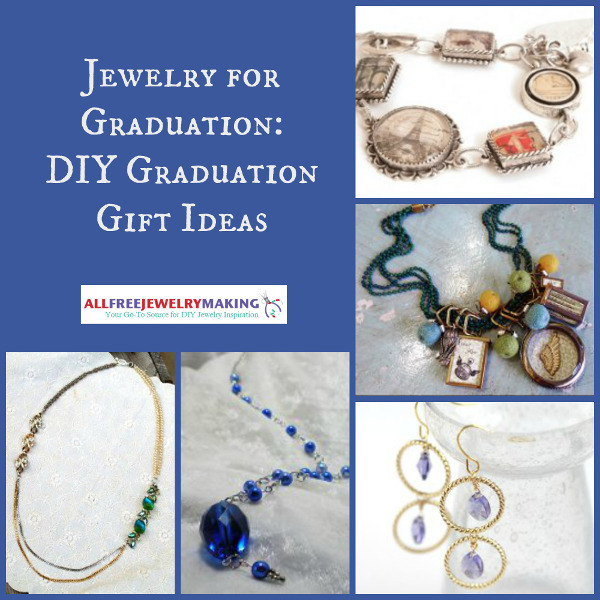 In this collection of Jewelry for Graduation: 12 Graduation Gift Ideas, you will find stellar DIY jewelry gift ideas for graduations. From homemade necklaces to DIY bracelets, you are sure to find the right piece of jewelry to give to the graduate in your life. Pearl necklaces are a classic piece of jewelry, so they would be a great gift for any graduate. But what if you are bored with plain white pearls? Learn how to make necklaces in every color of the rainbow with this amazing tutorial for How to Make a Custom Color Pearl Necklace. Spice up the classic pearl necklace design with a little pop of color! If pearls are not your thing, check out these other fabulous DIY necklace ideas. 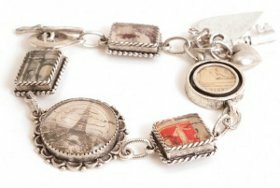 For adventurous graduates, consider this Parisian Charm Bracelet. Perfect for jet-setters at heart, you can customize this piece with photos of places you know the graduate will want to visit. This piece is a great reminder their journey is just beginning. Find more bracelet gift ideas for graduation in our collection. Not satisfied with just a necklace or bracelet? 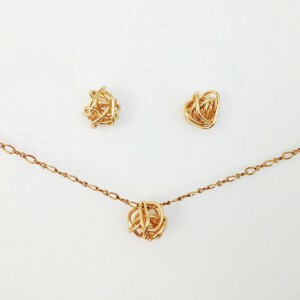 Consider a DIY Love Knot Jewelry Set. Recipients will adore having a matching jewelry set, and you will love how easy this dainty wire-wrapped jewelry pieces are to make. 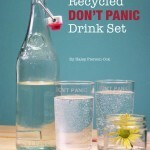 Take a look at the rest of our collection for more DIY gift ideas. 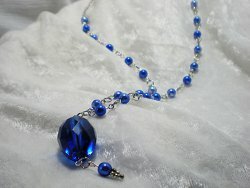 Be sure to visit AllFreeJewelryMaking for even more gift giving ideas! What DIY gifts have you made for the graduates in your life? Late spring is typically the season for graduations, and with celebrations comes the process of gift giving. It can be hard to find just the right gift to give to the graduates in your life. Still, you can never go wrong with a lovely piece of homemade jewelry as the perfect gift idea. In this collection of Jewelry for Graduation: 12 Graduation Gift Ideas, you will find stellar DIY jewelry gift ideas. From homemade necklaces to DIY bracelets, you are sure to find the right piece of jewelry to give to the graduate in your life. As we head out of graduation season, I am excited to share with you what I created for my nephew. He’s getting ready to take on a big challenge called high school. To make it even tougher, he is on scholarship to play basketball at a local private school. I couldn’t be more proud to be his aunt. 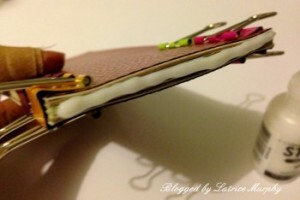 I try to give them crafty projects that have a cool twist, so I researched creating a notebook of some kind. Then I thought – MONEY! How awesome would that be? 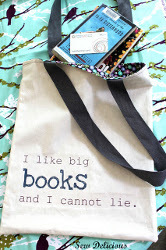 Here is what you’ll need to make the coolest gift giver ever that’s perfect for any occasion. 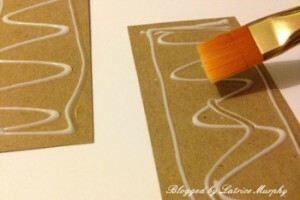 Adhere your chipboard to your patterned paper using the matte medium. Next you need to create a stack in this order – cover, bills, back cover. Clip them around the top that will be connected as the notebook. Add a line of glue and spread it with your finger. You’ll want to do this about 4-5 times and let each layer dry between coats. Wipe the cover and back clean with a dry cloth if you get glue on it. Let the entire notebook dry for about 30 minutes and unclip it. You’re all set! I can’t tell you how cool he thought this was. I left the cover and back blank so he could stick it in his pocket. 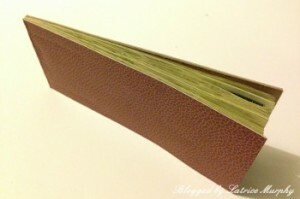 The inside is perfect to write a short message to the recipient. I hope you give this a try when you’re thinking of a gift for a teenager or recent grad. It’s that time of year – graduation season! The school year is winding down which means that young people are getting ready to move on to the next phase of their lives. This can be a scary time – the uncertainty of the job market and the prospect of starting over can cause anxiety and dread. Don’t let this happen to someone you love! 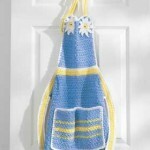 Instead, create comforting and encouraging graduation gifts that can be saved for a lifetime. There are so many ways to show you care when looking for meaningful graduation gifts. You don’t have to go all out or spend a fortune, either. Something as small as a handmade card can make a huge impression on a recent grad – just be sure to include a message that’s personal and thoughtful. 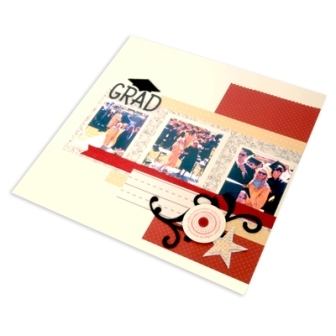 It’s important to create a one-of-a-kind graduation gift that can be saved as a keepsake. 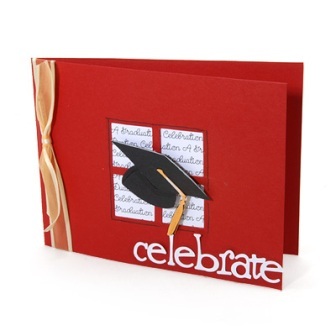 If you want to keep it simple (or give the recent grad a little cash), create a Celebrate the Graduate Card. Simple die cuts and patterned paper make this a quick and easy card craft for beginners. 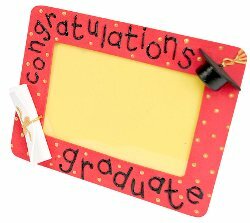 This time of year often inspires nostalgia, so consider creating a Graduation Frame or Tie-Dye Graduate Frame to give as a gift. Your present is sure to be displayed for a long time alongside other meaningful keepsakes. 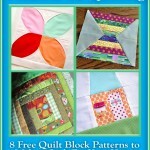 Celebrate a great milestone with these free projects too! Special thanks to Kira at Tip Hero for this guest blog post. Homemade “Life Hurts” First Aid Basket: think of the items that a typical college student would need when they get hurt or aren’t feeling well, i.e. ibuprofen, band-aids, Neosporin, etc. You could even make your own frugal remedies for their benefit. Put together a basket that your college student will really appreciate when life gets them down. A Gift from the Heart: fill a journal with advice that you wish you had been given when you went to college. 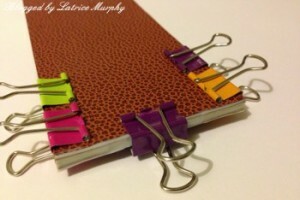 You could also create a personalized scrap book so that they can chronicle their own college experience. Bathroom Kit: fill an inexpensive tote with shampoo, soap, deodorant, toothpaste, shaving cream, etc. This will save the grad a great deal of money to start off with. 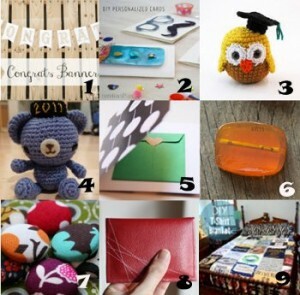 Fabric Gift and Edible Gifts: try some of these ideas from Tip Junkie. Every grad would love something sweet to snack on or a case to hold their latest electronics, for example. Gift in a Jar: these gifts travel extremely well and make great gifts for any occasion. Pamper Them: grads of all ages are most likely stressed out by their recent, excruciating final exams and papers. Make them some homemade spa and pampering gifts to help them chill out and reset. 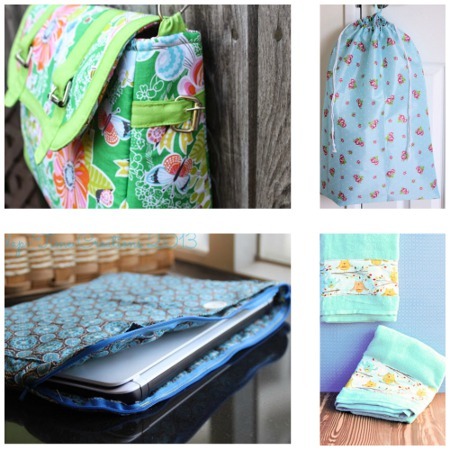 Fabric Scrap Gifts: are you an avid crafter? Chances are you have a box (or 5) of leftover fabric scraps just hanging around. 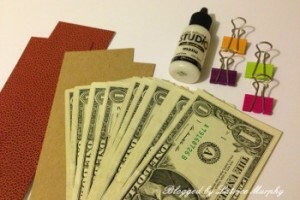 Try out some of these easy gift ideas that will utilize your scraps, courtesy of the Frugal Living Blog. 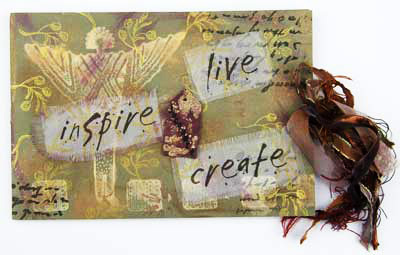 For some additional ideas from FaveCrafts.com, check out 10 Inspiring Graduation Cards and 18 Graduation Crafts eBook. FaveCrafts 365 Hail the Graduate! June is just around the corner and so is the celebration of many folks graduating from high school and college. 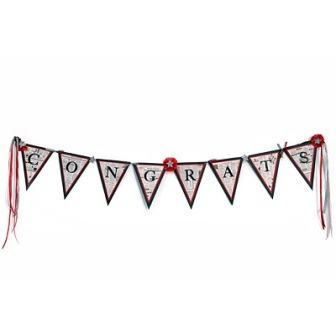 I found some awesome crafts that celebrate the graduate and even one amazing collection of graduation crafts! Time to get started and party hearty! Congrats to all who are earning a diploma this year! It’s graduation time once again. I’m pretty sure everyone knows someone who is graduating from something and there are always graduation parties this time of year whether you like it or not. My problem is that there are only so many things you can buy people before they start getting duplicate gifts. In my hometown, there is this one great store that personalizes its hand-made gifts, which sounds great except that these unique gifts aren’t so unique when everyone else has them too. I have a lot of friends who are graduating college this weekend and no idea what to get them (not to mention no money to get them presents with). I really like this “Finding My Way” Graduation Doll from FaveCrafts. You might need to be a little artsy to make them, but it will definitely pay off. I’m thinking you could add any type of clip to the top of it to use the doll to hold a few pictures or post-it notes as reminders. You can even add the year to the bottom of the graduation gown. For the full step by step directions click here. Does anyone have any quick and inexpensive graduation gift ideas? I don’t think I can make more than one or two of these since they’re fairly complicated so I need some other suggestions. 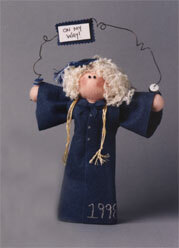 For more graduation gift ideas, click here for our 18 Graduation Crafts eBook.